Tattapic offers the closest thing to a real tattoo without etching ink into your skin. And you can drop any preconceptions about stickers or stencils or boring designs that come to mind. This is the real, as close as you can get to real deal. Make sense? These are the most realistic, temporary tattoos on the market. Proprietary materials and a unique production process fuse Tattapic tattoos to your skin. They have a matte-like finish that more closely resembles an actual tattoo than any sticker. The company’s Tatt Be Real® Potion acts as a sealant, allowing the tattoo to last upwards of a week or two. The ultra-real appearance is the main draw, but there’s plenty more about these tattoos that’s really cool. For starters, they sit on top of your skin; nothing is absorbed. They’re non-toxic and FDA compliant. They’re removable with adhesive tape or baby oil or another substitute such as conditioner, soap, or alcohol, with some added scrubbing. 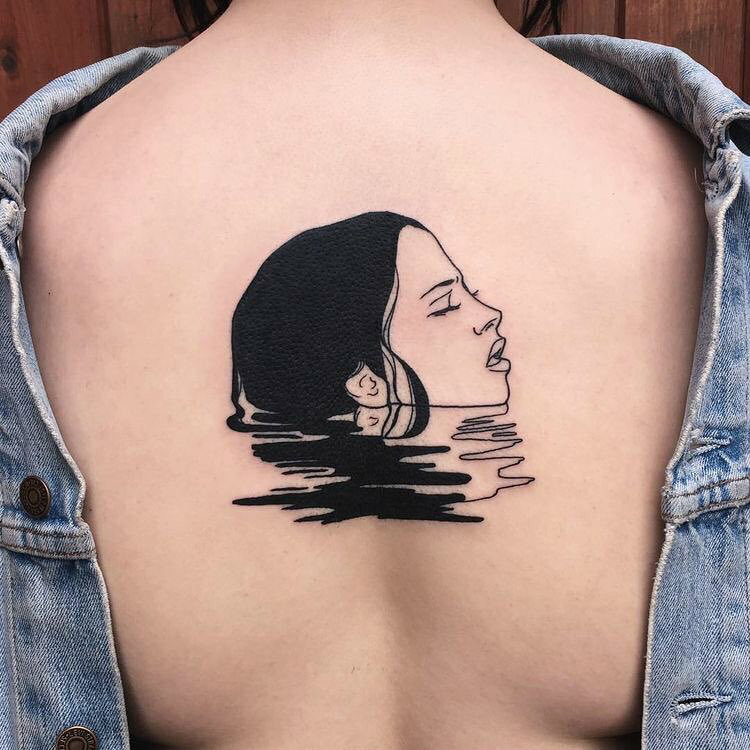 The Tattapic online platform features hundreds of unique and exclusive custom artwork designs that can be instantly converted into high-quality, realistic temporary tattoos. Choose a tattoo from their library, or you can upload your own design and the company will turn it into a tattoo. You have full control to create your very own temporary tattoo of any size, colors, or aesthetic. Hence the inspiration behind the company’s name: “TATToo Any PICture”. If you’ve been on the fence about a tattoo, this is the best possible way to give a tattoo a trial run. If you love the idea of body art, but you’d rather skip the pain and expense and the lifelong commitment, then Tattapic is your dream come true. Browse the collection of original artwork, have your own design customized, or learn more about Tattapic at tattapic.com.